Volume you can see. Power you can feel. The be-all, end-all, 10-in-1 volumizing, lengthening, thickening, separating, long-wearing mascara now with superior smudge-resistance. 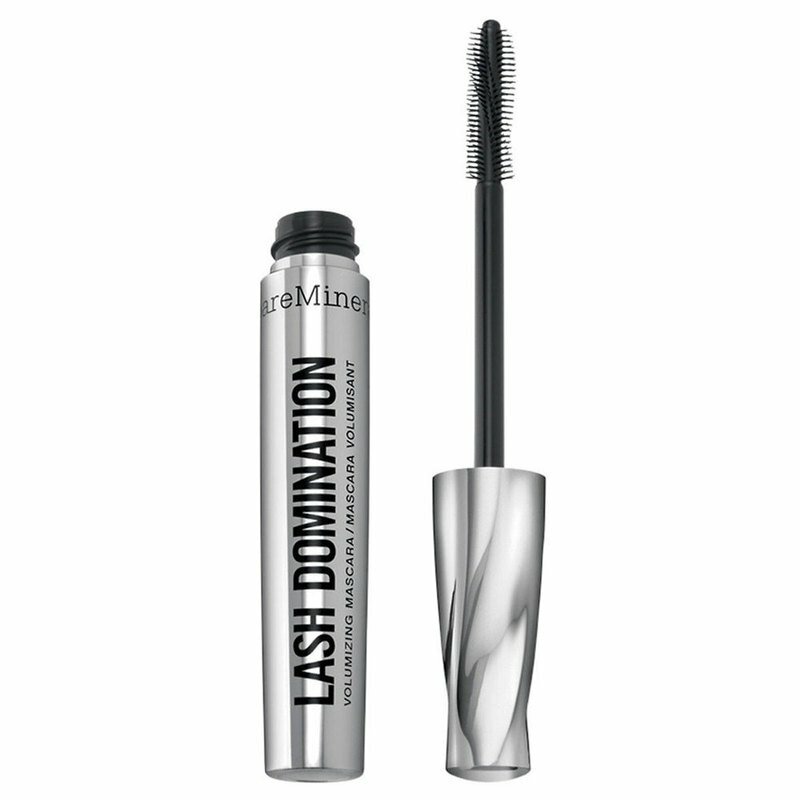 Our exclusive ProTwist180 Wand is spiraled 180° to curve around lashes and coat ALL angles with intense black color. Powered by nourishing minerals and quinoa protein complex for outrageous, super-sized volume.